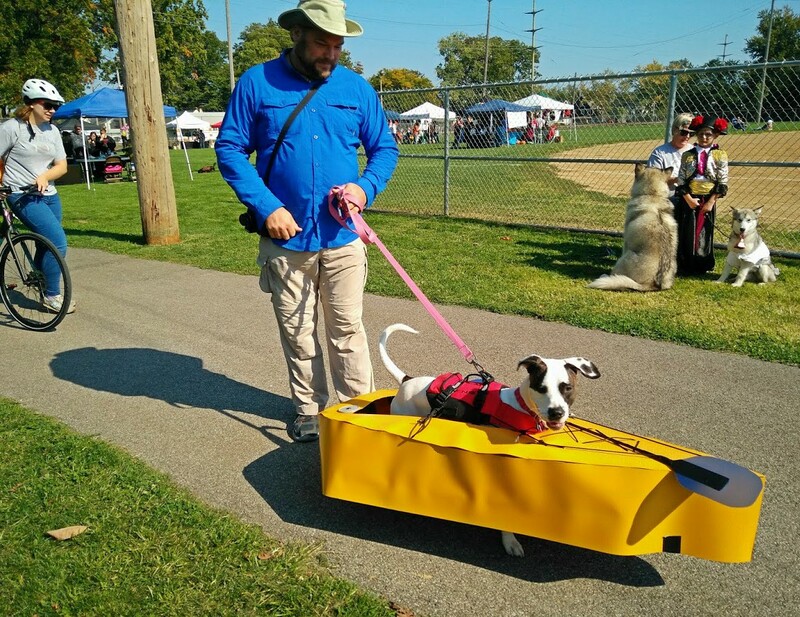 The sun sparkled in the clear autumn sky, the creative juices for costuming flowed and the canines came out in droves. This one, it seemed, was certainly for the dogs. 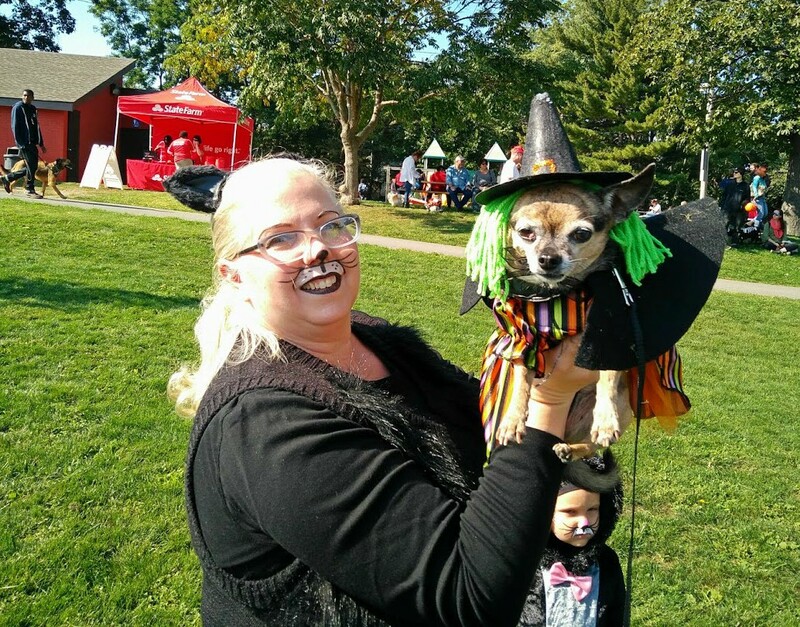 A picture-perfect day marked by temperatures in the 70s and an impressive turnout of four-legged participants made the 9th Annual Spooky Pooch Parade on Saturday afternoon, October 15, memorable for canine and human guests alike. 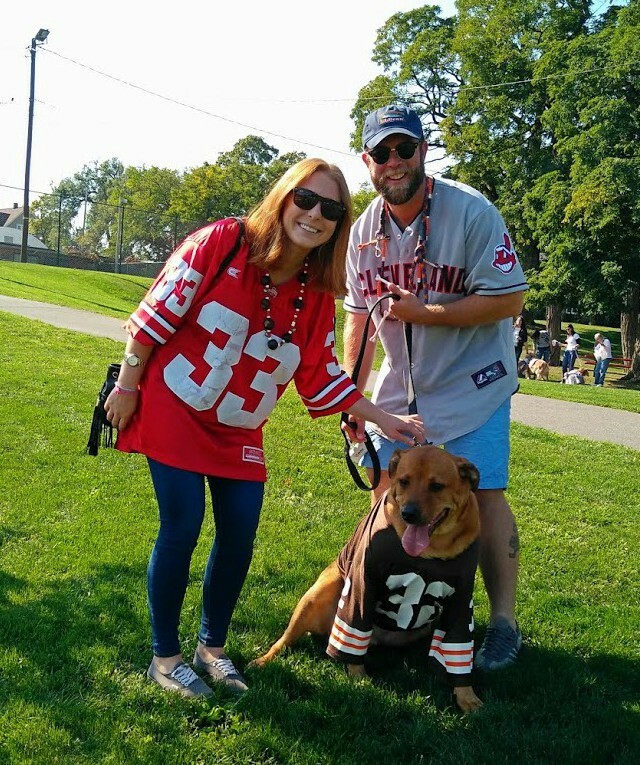 More than 225 pooches – the most in recent years – participated in this fun-filled event, and an estimated 1,500 people gathered in and around Kauffman Park in Downtown Lakewood for the festivities. 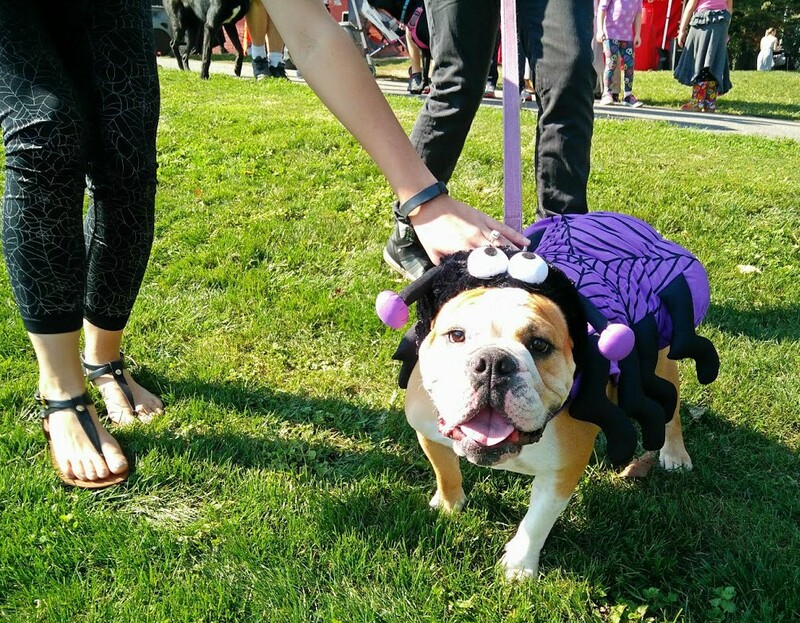 The event kicked off with a festival in Kauffman Park, where attendees enjoyed music, food, kids’ games, entertainment and vendors, many of which were dog-related. 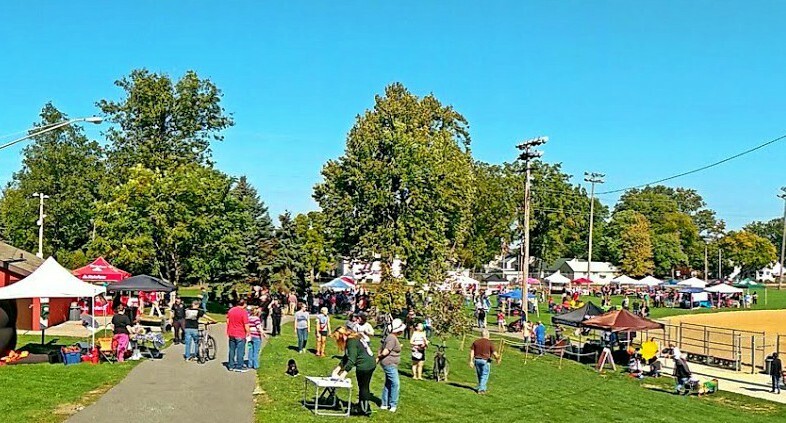 LakewoodAlive thanks the 29 vendors who participated. 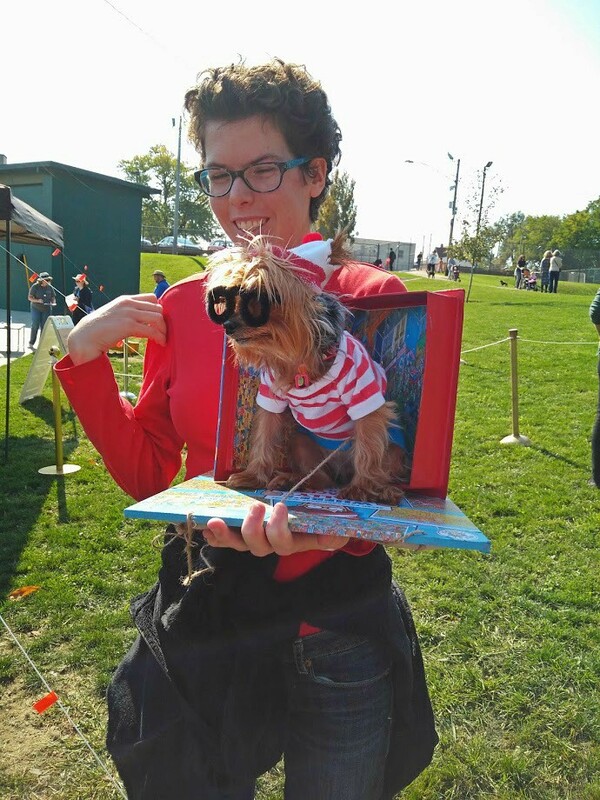 Festivities continued with the much-anticipated parade, which saw a sizable cluster of costumed canines march along a route that included a stretch of Detroit Avenue. 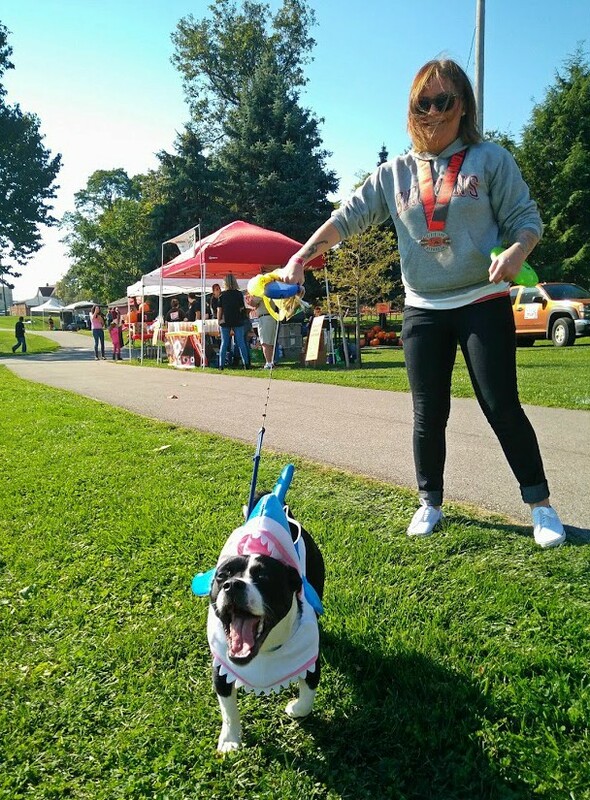 Spectators cheered and judges cast their votes as participating pooches strutted their stuff and delighted the crowd. 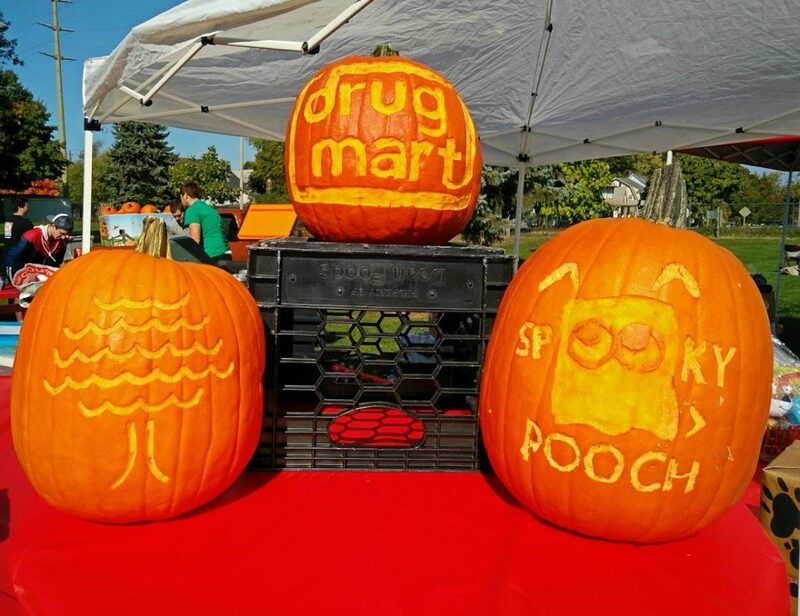 The 9th Annual Spooky Pooch Parade was generously supported by the following sponsors: Discount Drug Mart (title sponsor), City of Lakewood, First Federal Lakewood, Inn The Doghouse, Lakewood Animal Hospital, Pet’s General Store and Renewal by Andersen Window Replacement.